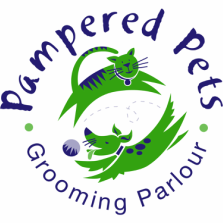 Pampered Pets is based at the Orange Grove Veterinary Hospital. Orange Grove Vet is a well established & renowned veterinary clinic. The hospital complies with the strict standards for veterinary hospitals as determined by the South African Veterinary Council and has been awarded Hospital Accreditation by the South African Veterinary Association. Click here to go to the Orange Grove Vet website.